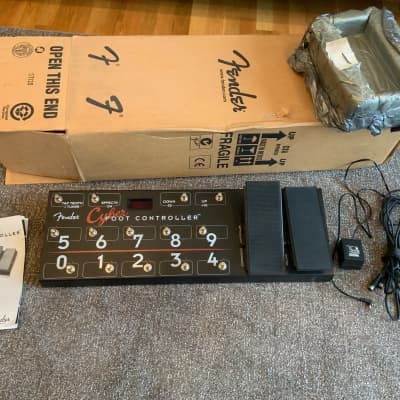 New Dunlop JP95 John Petrucci Signature Cry Baby Wah! 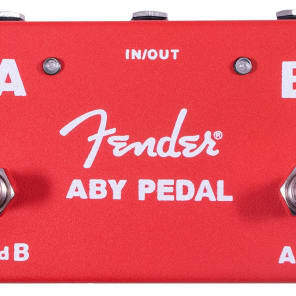 Fender Cables! 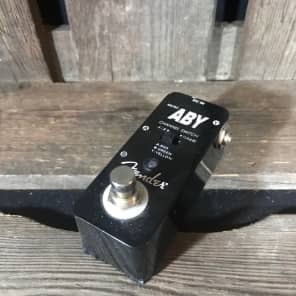 Crybaby! 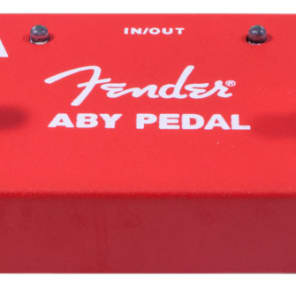 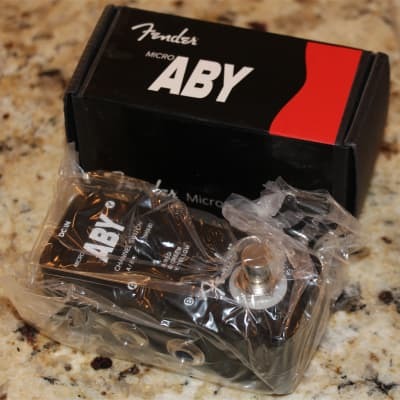 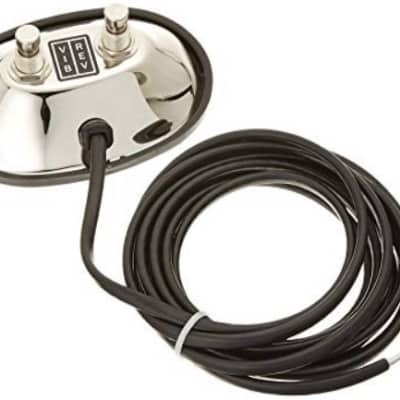 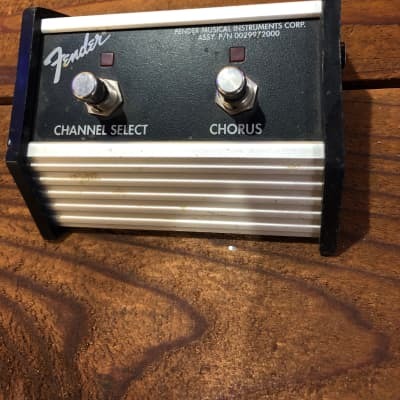 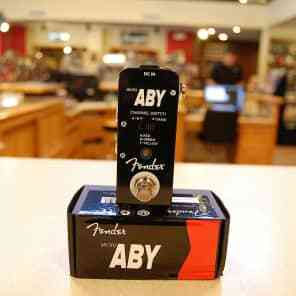 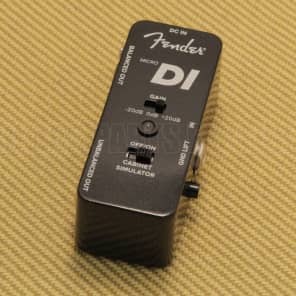 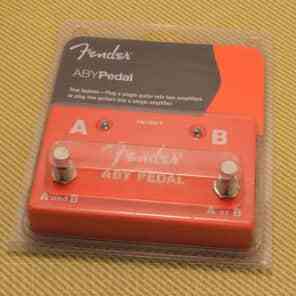 Fender Micro ABY - NEW!